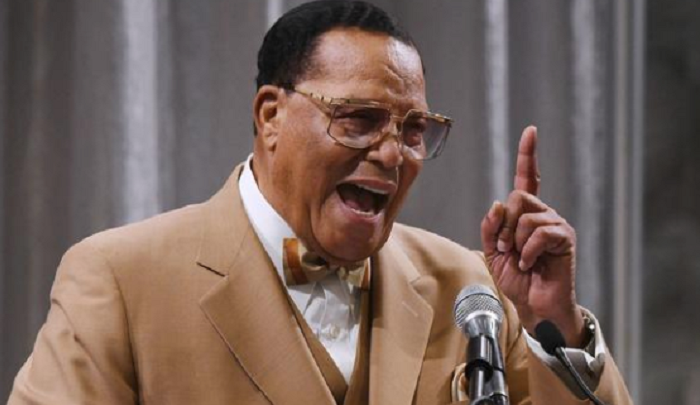 In November, Farrakhan and his groupies went on a solidarity trip to Iran and led “Death to America” chants….. EDITORS NOTE: This Jihad Watch column with images is republished with permission. The featured photo is by Kayle Kaupanger on Unsplash.